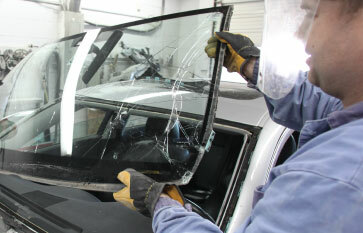 Advance Collision Ltd, the leading automotive collision repair and painting facility in the Greater Victoria area. 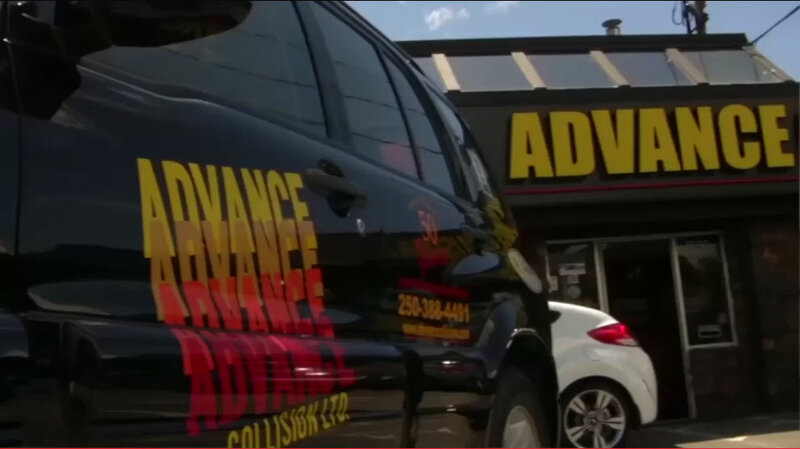 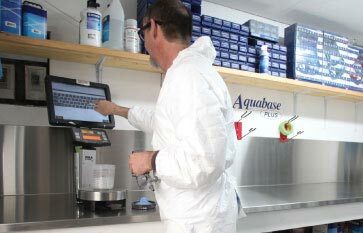 "The folks at Advance Collision have been super helpful from day one. 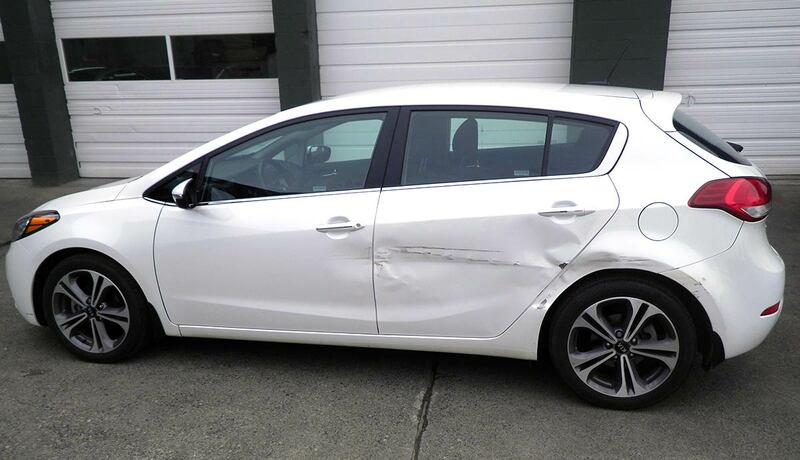 From something as simple as calling ICBC to get my claim number and save me the time and effort of logging into the ICBC claim site..."
See the work we do. 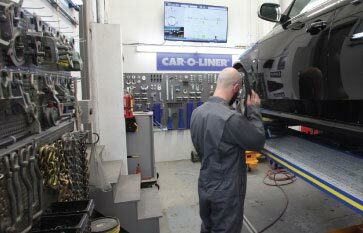 We treat customers with compassion and vehicles with care. 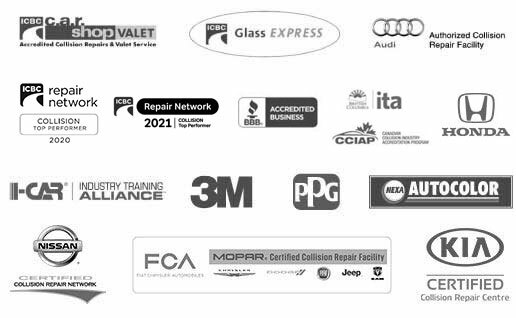 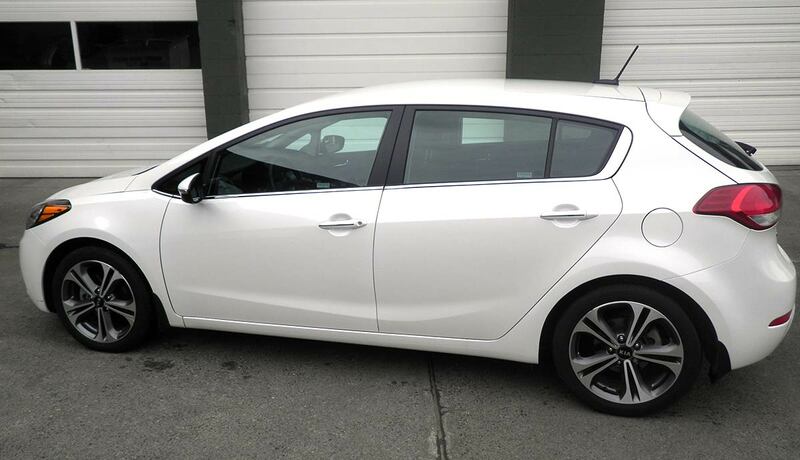 We proudly repair all makes and models, we handle all ICBC and Private Insurance Claims.